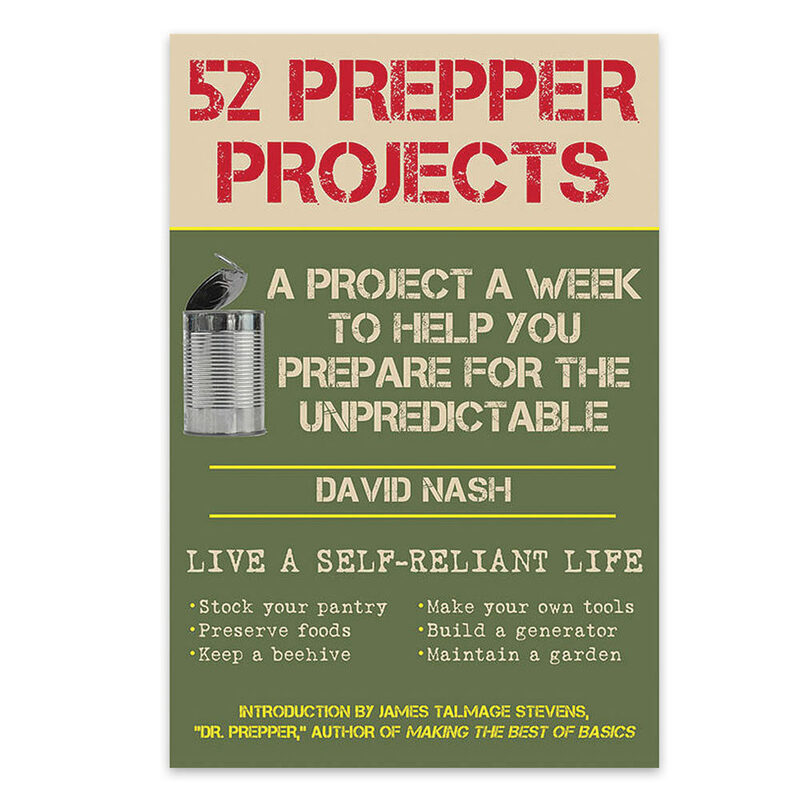 52 Prepper Projects Handbook | BUDK.com - Knives & Swords At The Lowest Prices! 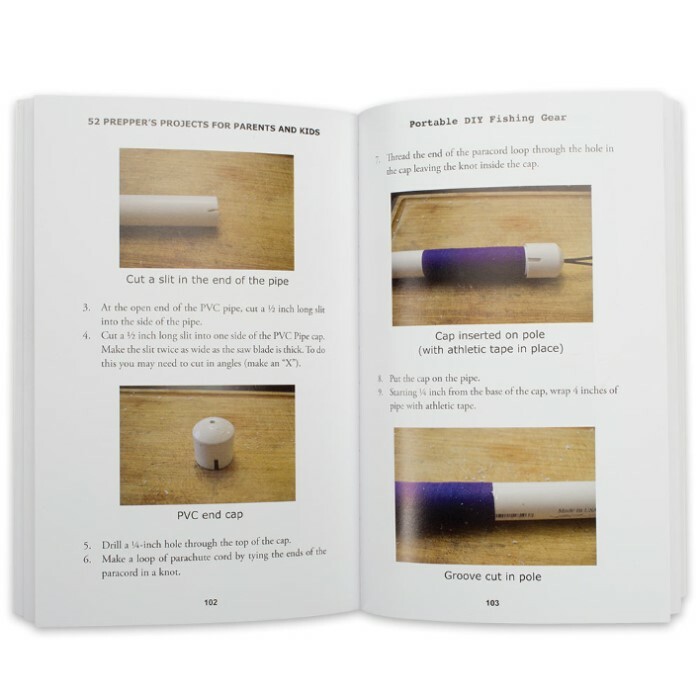 This handbook has a project for every week of the year! Begin with the basics of disaster preparedness and increase your knowledge of self-sufficiency with each passing week. 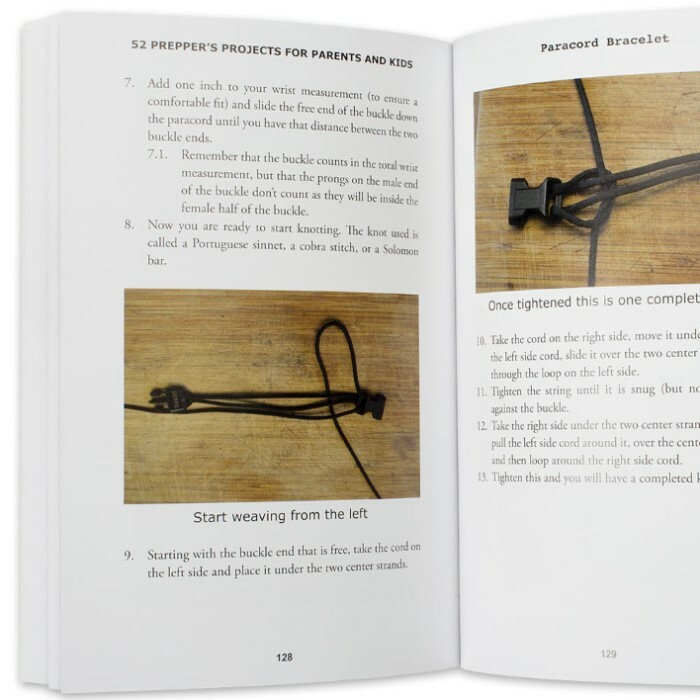 This handbook is a must-have for preppers! Not a bad book if you are just getting started, but if you already have a good foundation this book wouldn't really be for you. As a new prepper this book comes in handy to start prepping the right way. Can't wait to get started on my projects.